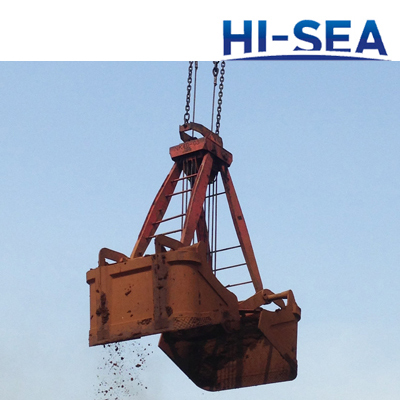 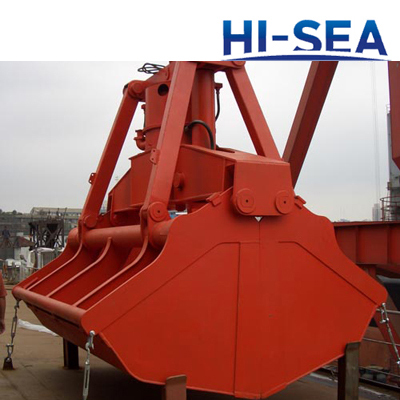 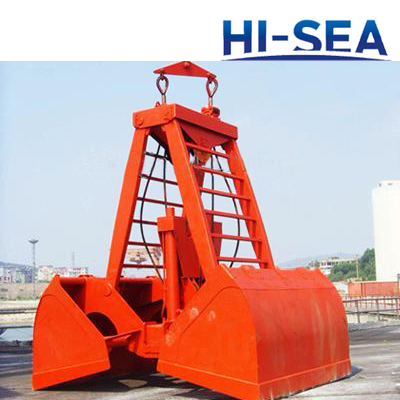 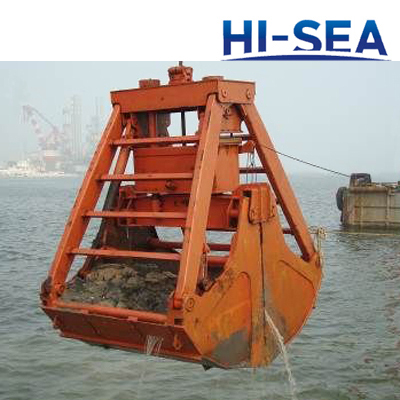 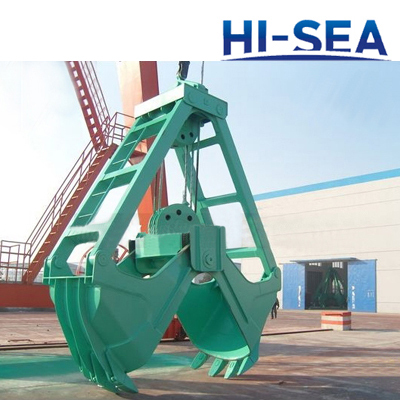 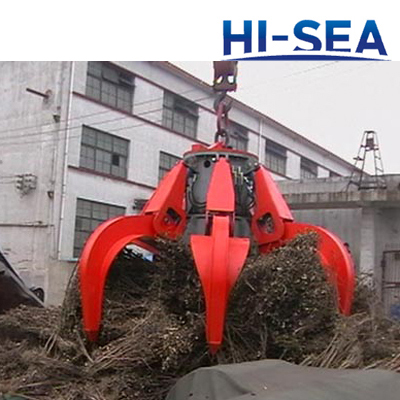 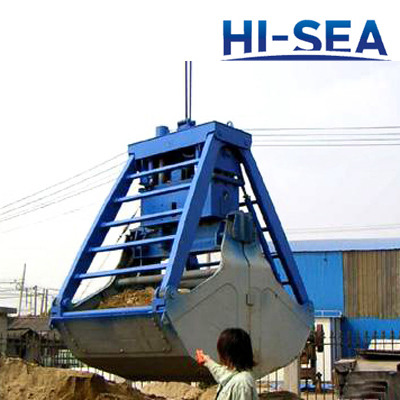 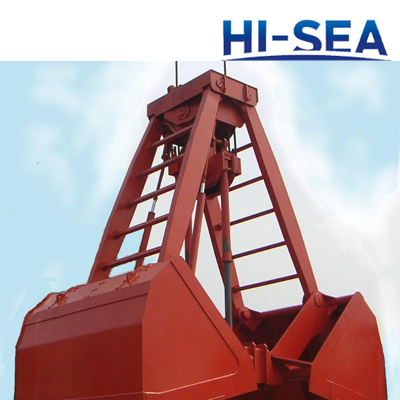 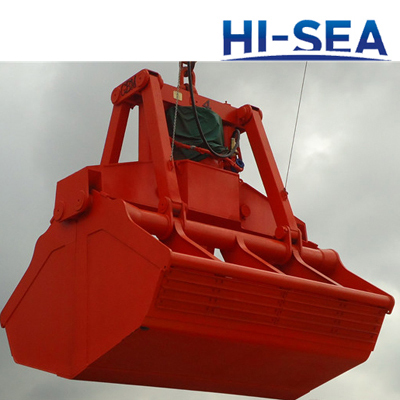 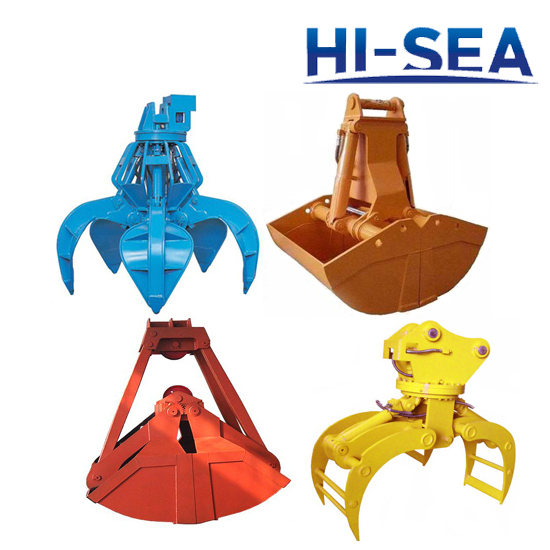 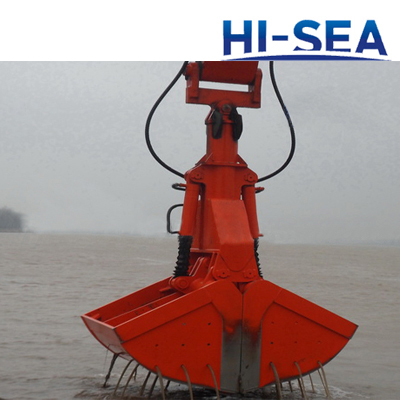 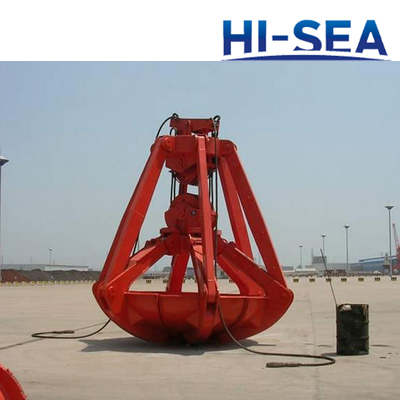 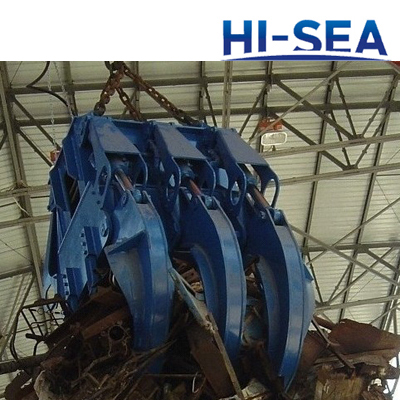 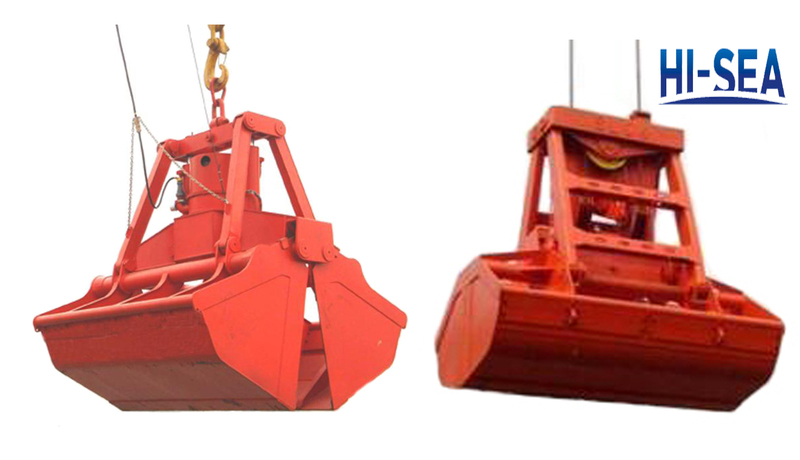 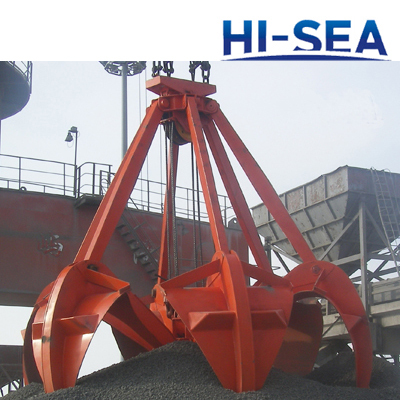 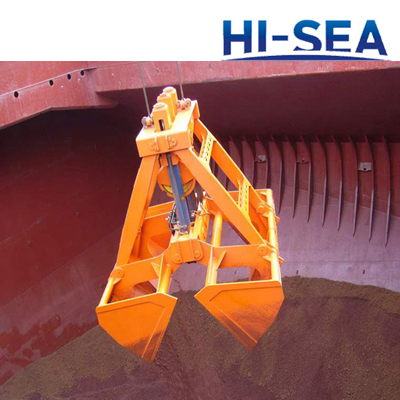 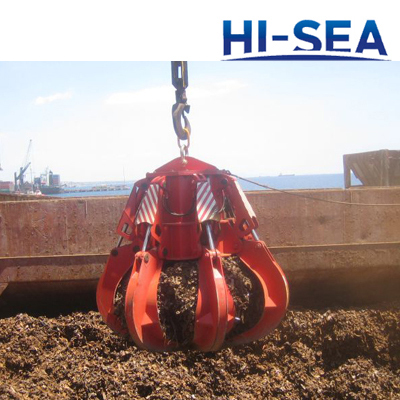 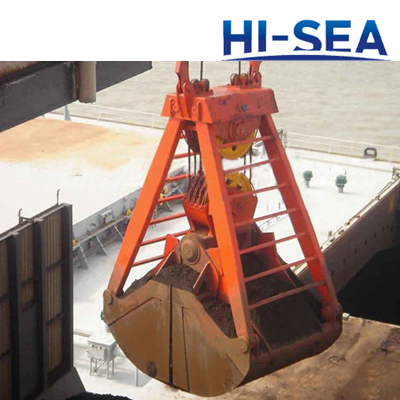 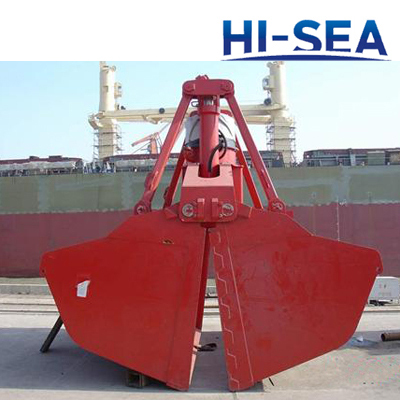 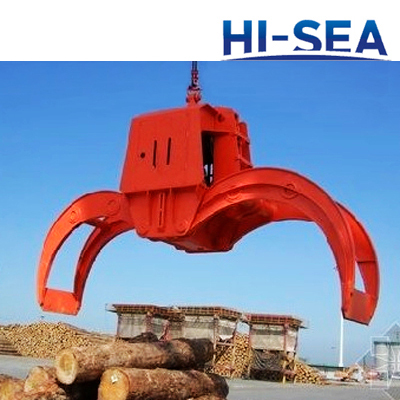 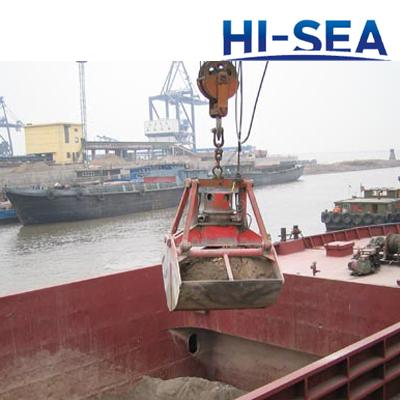 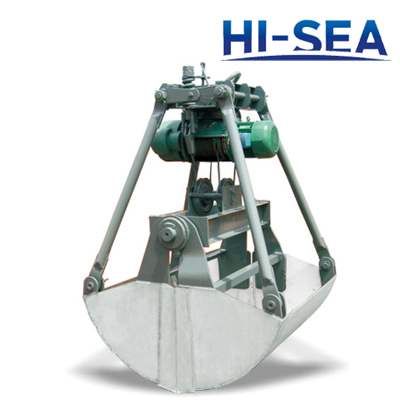 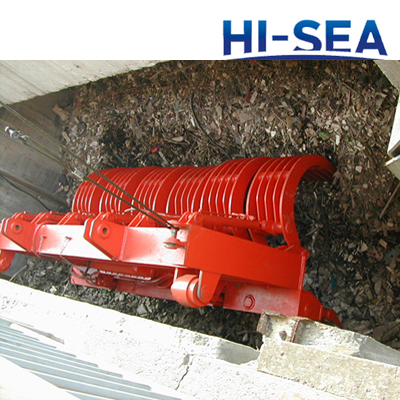 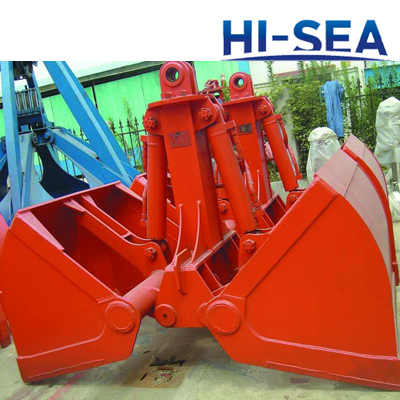 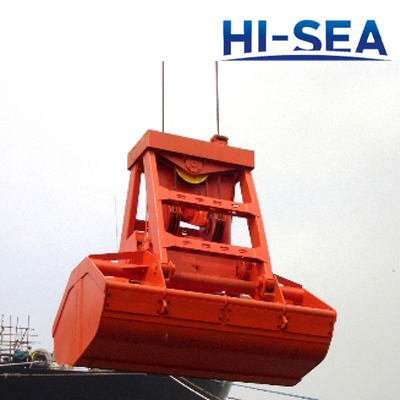 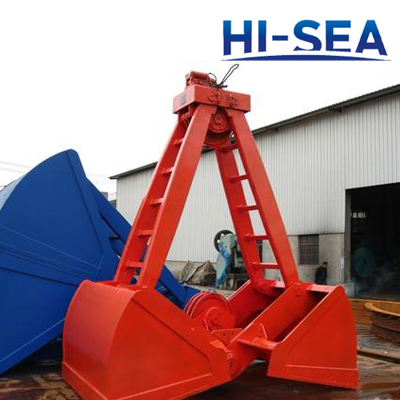 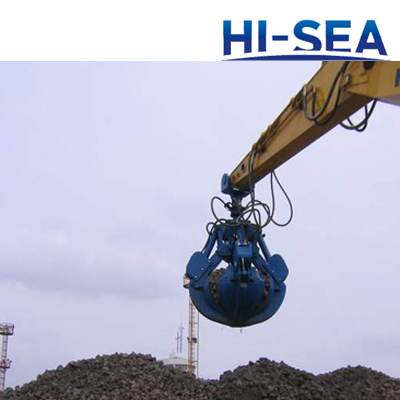 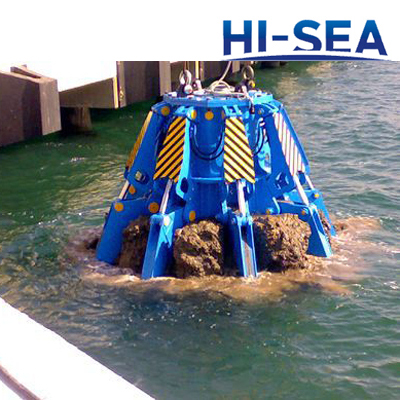 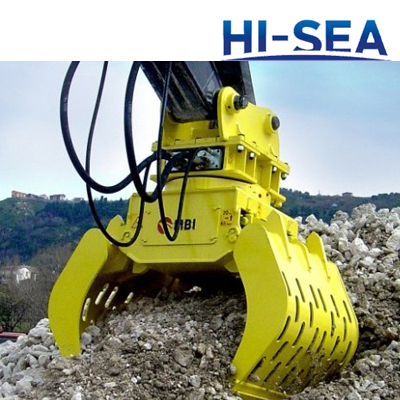 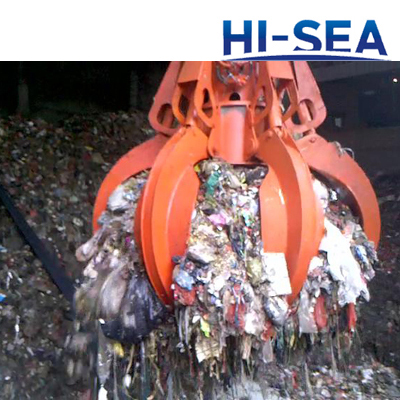 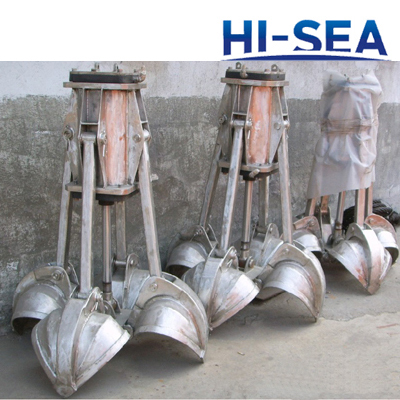 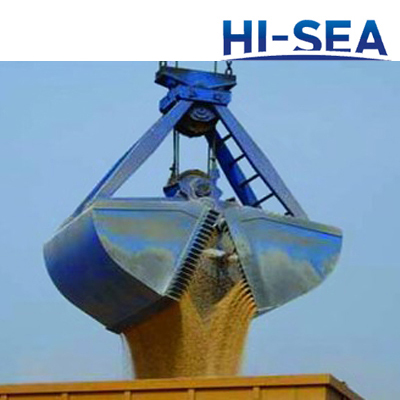 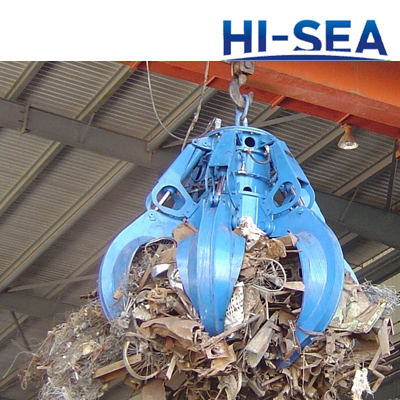 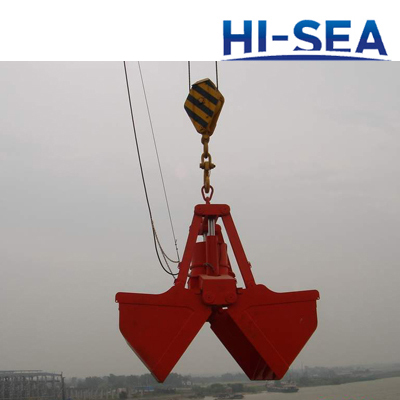 Grab bucket can be opened and closed to handle mud and all kinds of bulk cargo. 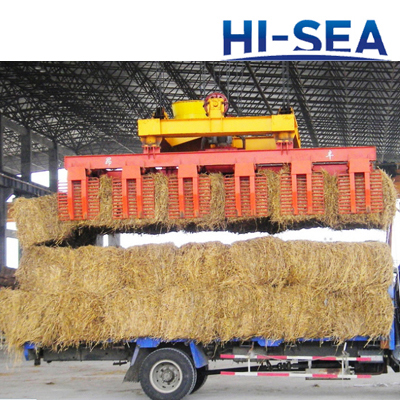 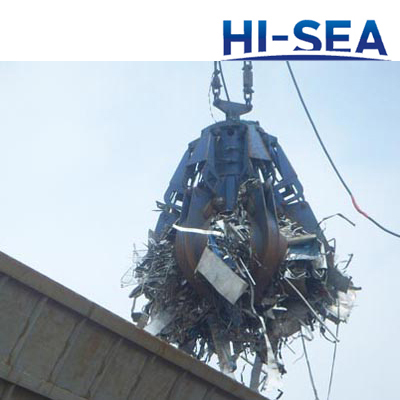 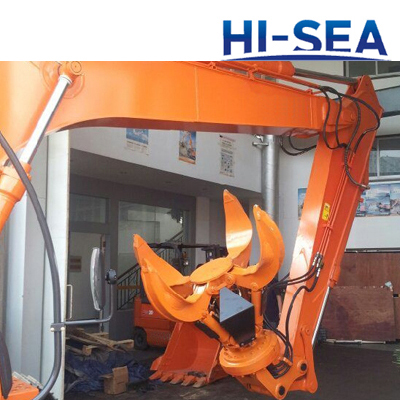 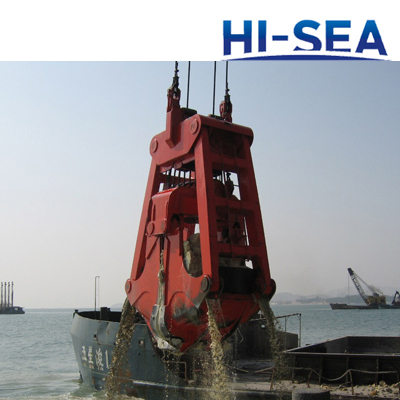 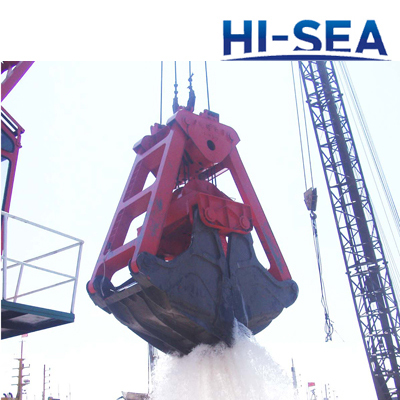 It mainly loading and unloading materials by two combination bucket or several jaw. 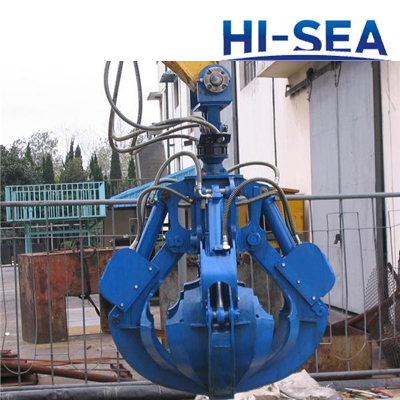 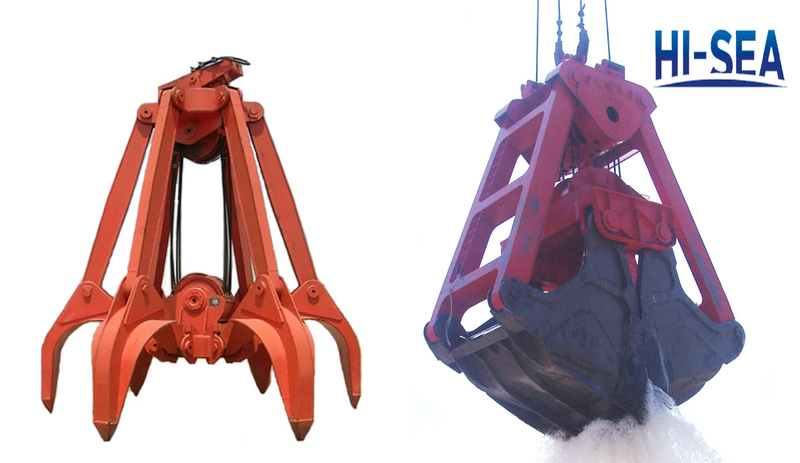 Grab can be divided into mechanical grab and hydraulic grab. 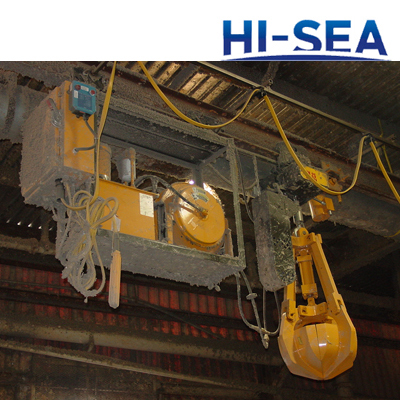 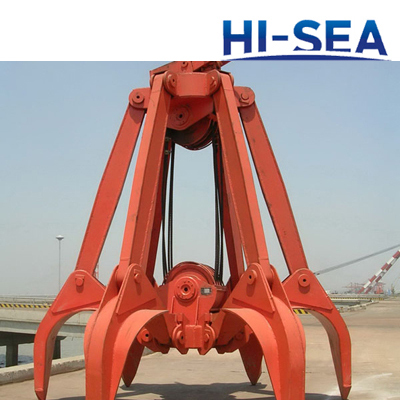 Mechanical grab itself has no retractable structure, and is usually driven by ropes or connecting rod force. 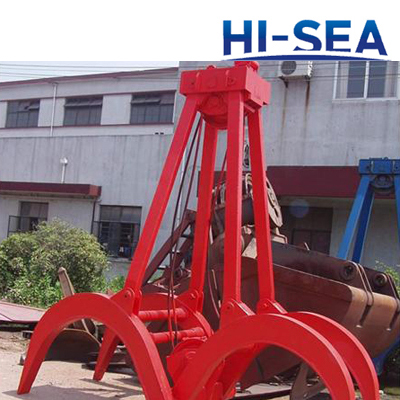 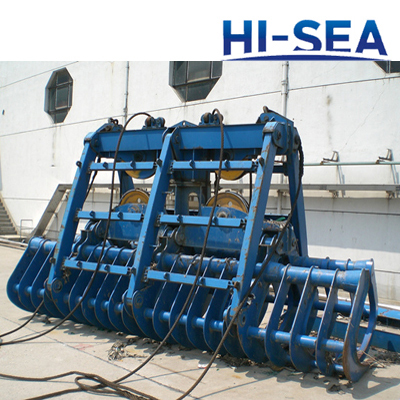 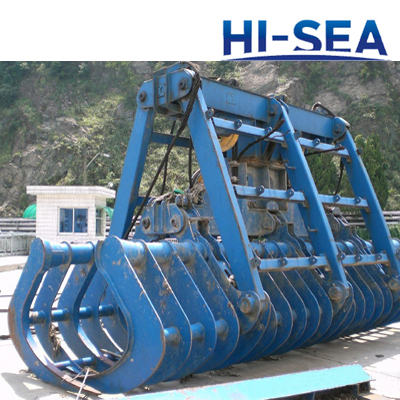 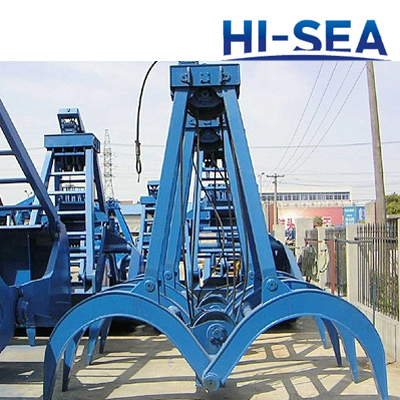 According to operating characteristics, it can be divided into single rope grab and twin rope grab which is in the most common. 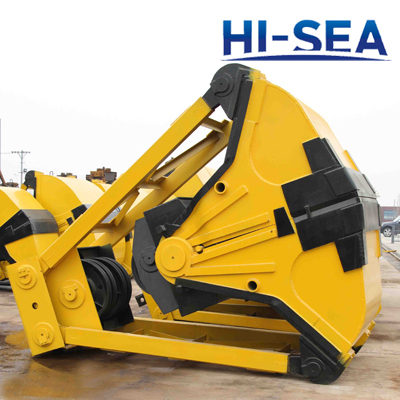 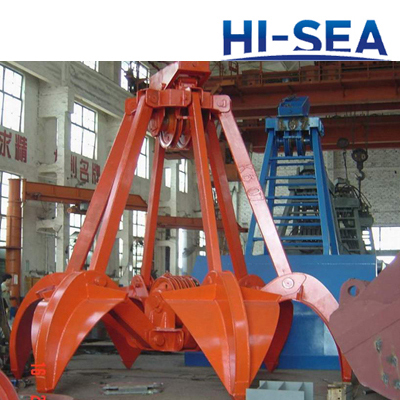 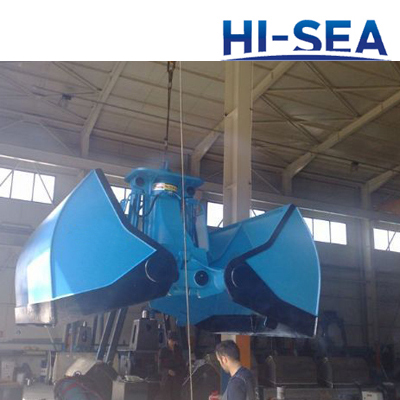 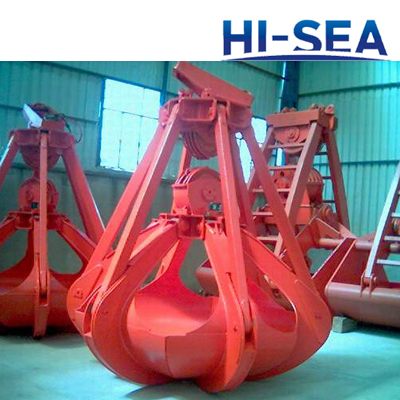 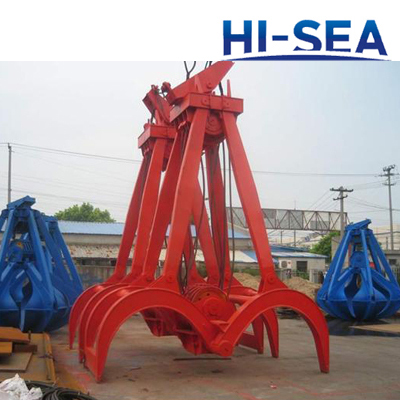 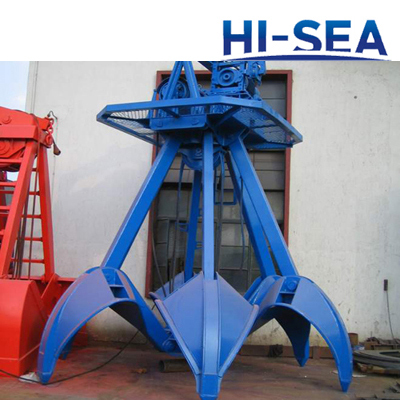 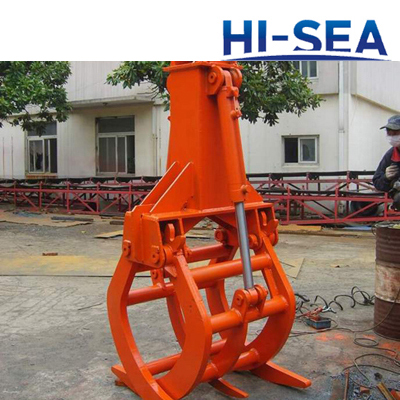 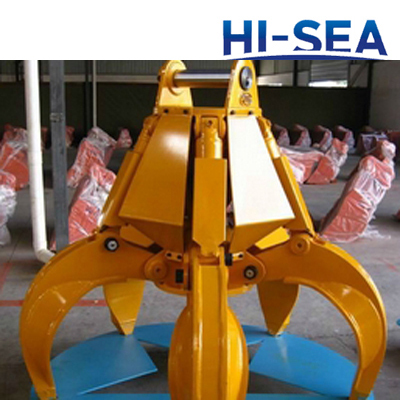 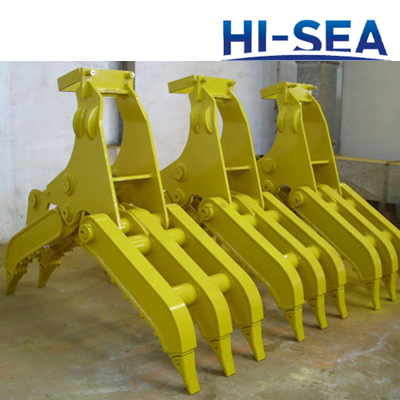 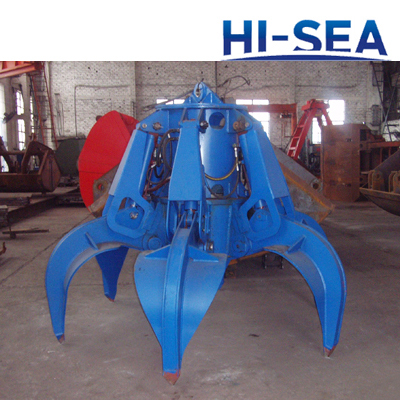 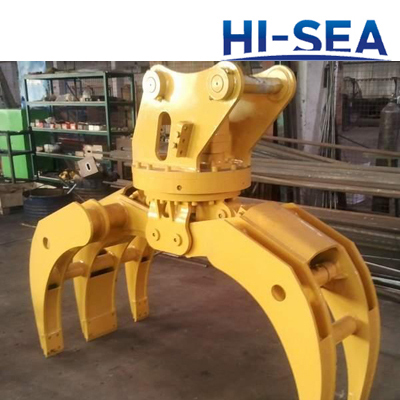 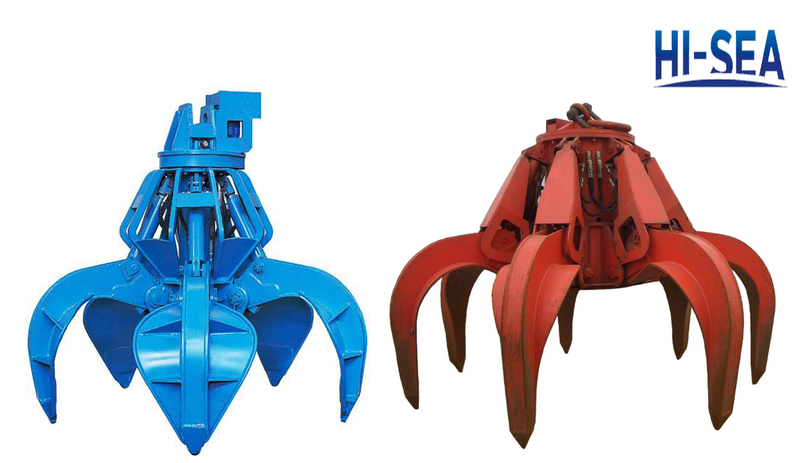 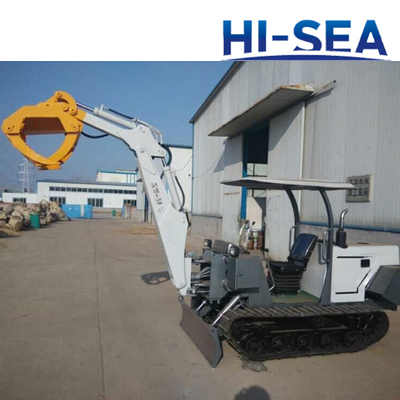 And the hydraulic grab can be the opening and closing structure , and generally use the hydraulic oil cylinder driving, is made up of multiple jaw hydraulic grab , so also called hydraulic claw. 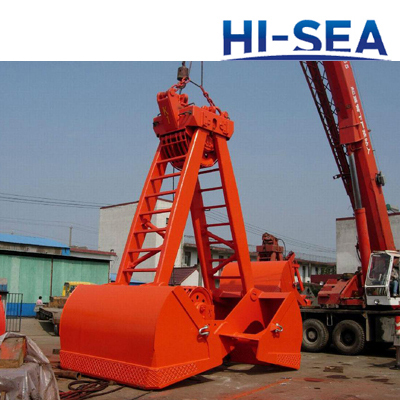 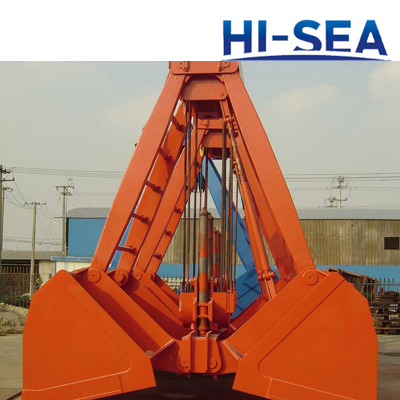 Hydraulic grab is widely used in hydraulic class specialized equipment, such as hydraulic excavator hydraulic crane tower, etc. 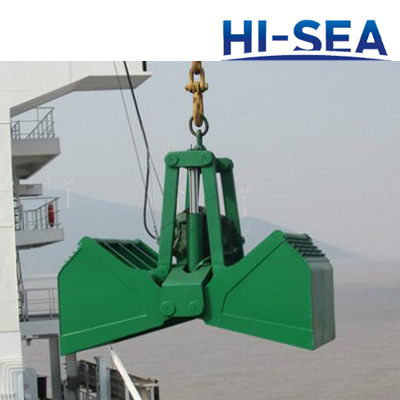 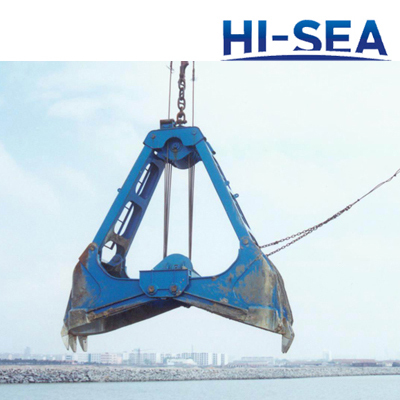 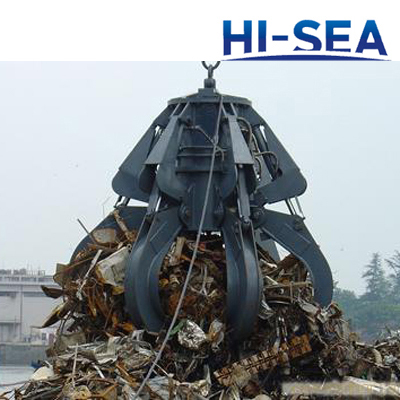 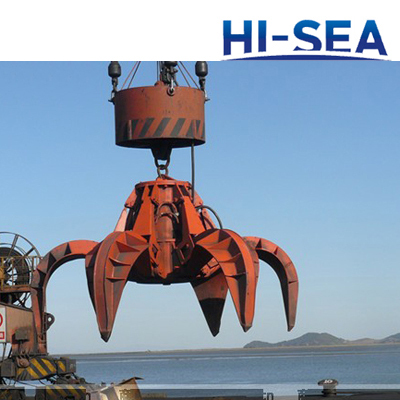 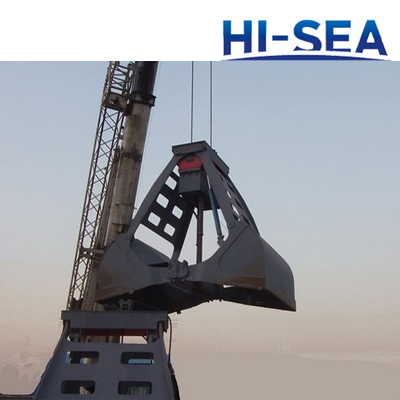 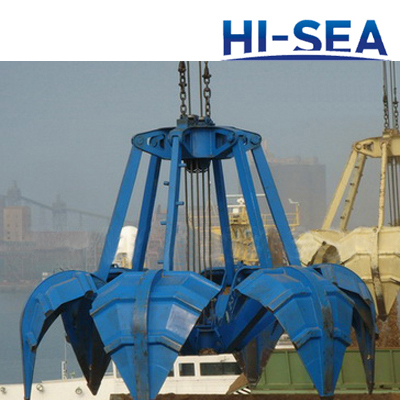 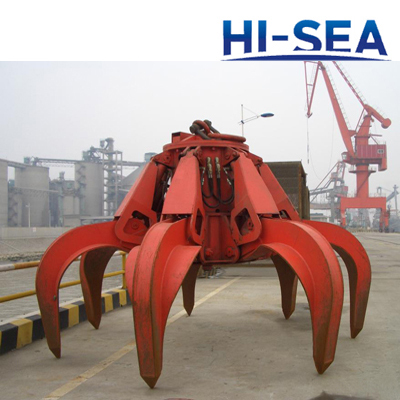 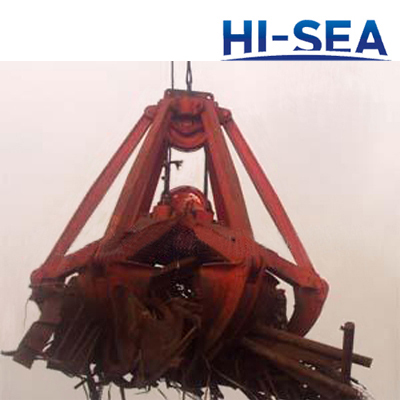 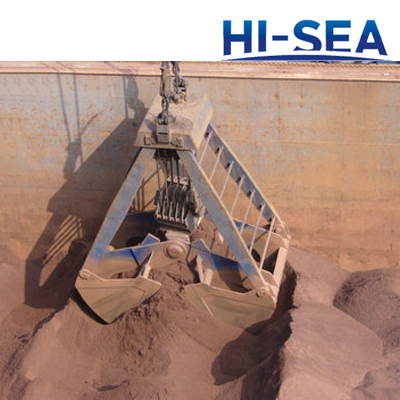 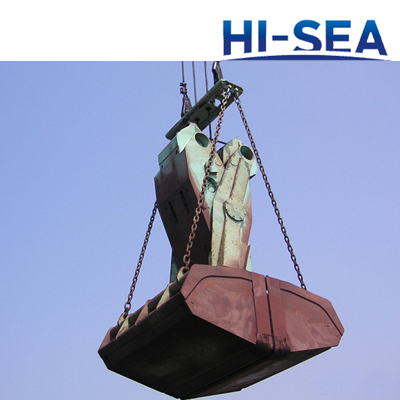 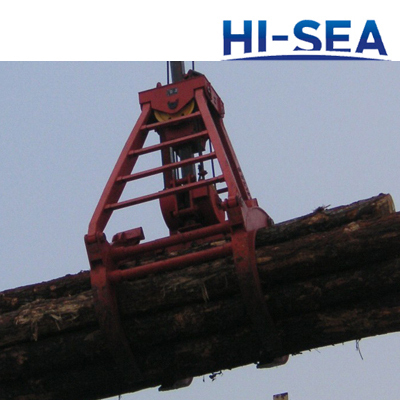 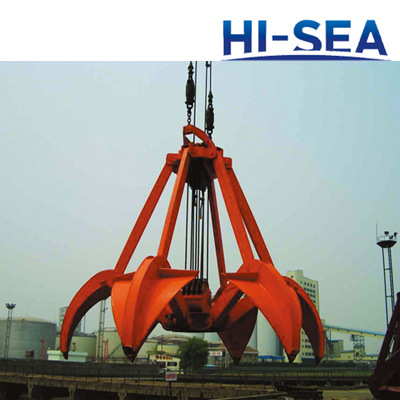 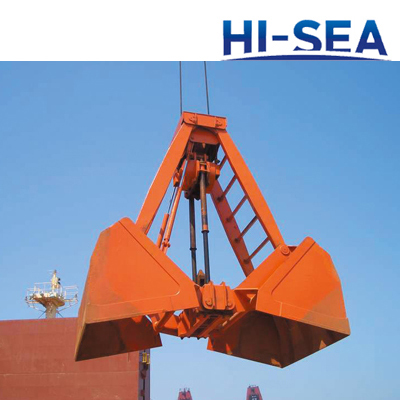 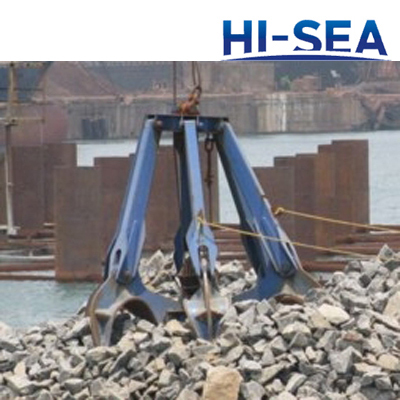 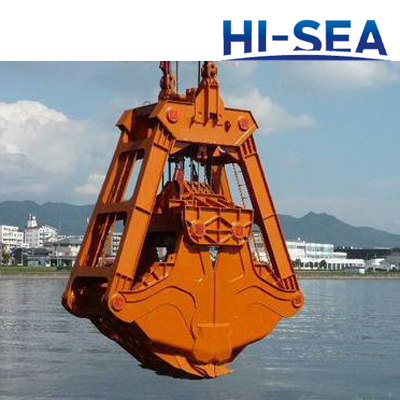 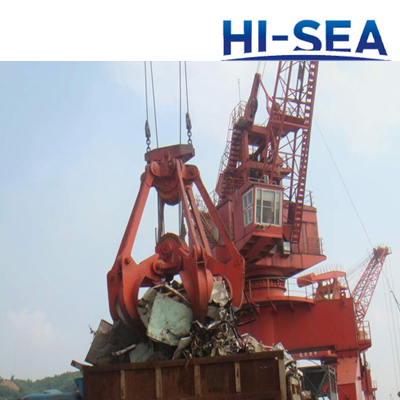 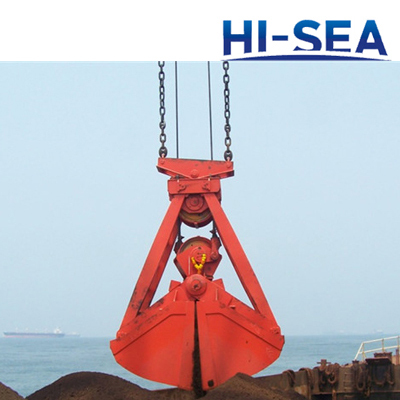 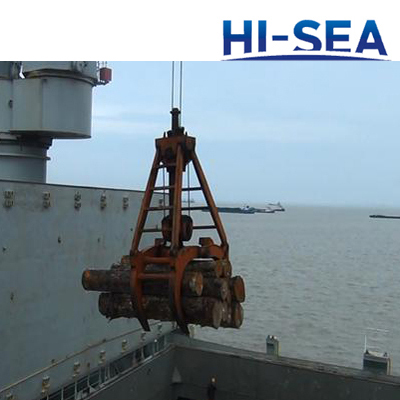 Widely used in ports, steel plants, power stations, ships and garbage treatment plants, and is used together with tower cranes, ship cranes, ship unloaders, traveling cranes and other type of cranes.